Cuddles of wellness. 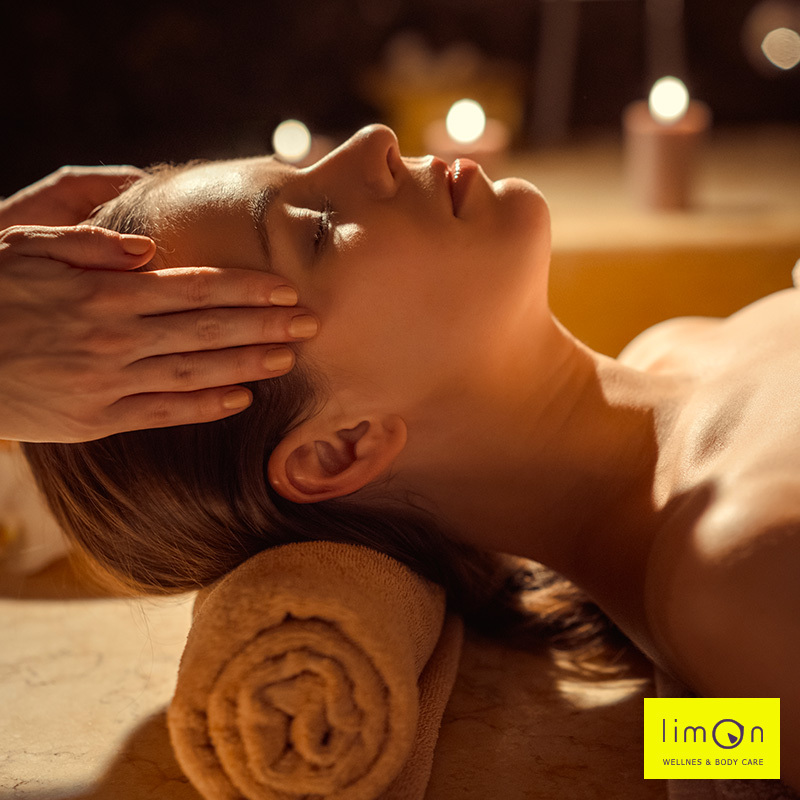 After you comfortably parked at the Hotel and settled your stuff in the room, besides the free use of our Whirlpool we also reserved you an exclusive access to the Spa “Limon” where the cuddles of a super massage await you. Enjoy your vacation sipping an appetizer in front of the lake between steams and aromas and get ready for a 50 minutes massage pro person in the intimate and romantic space which is the Wellness center located some steps far from the Hotel. To get back home completely regenerated and with one more smile. 50 minutes massage per person during the access.